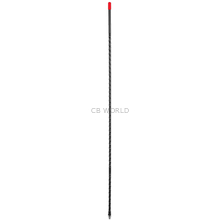 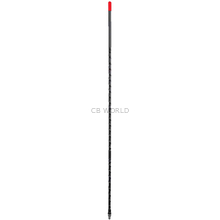 Cobra Antennas at CB World! 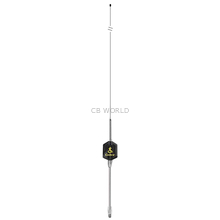 Cobra is one of the most popular CB radio brand names and they do offer a selection of antennas such as their High Gear Trucker Antennas. 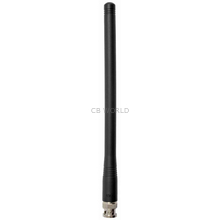 Obviously popular with the truckers, these antennas can handle some higher wattage. 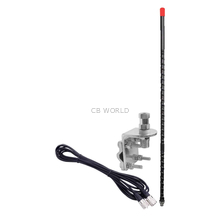 You will find rubber antennas, magnetic mount antennas, the trucker antennas (High Gear), VHF antennas, and some antenna kits. 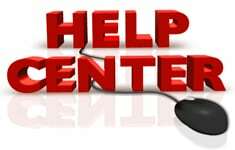 Please visit our Help Center for guidance in selecting the best equipment for your application.